In this video I interview an amazing woman who has been able to grow a successful fashion business and turned her dream into a reality. We discuss all the key factors that can help to teach others how to run a successful fashion boutique. 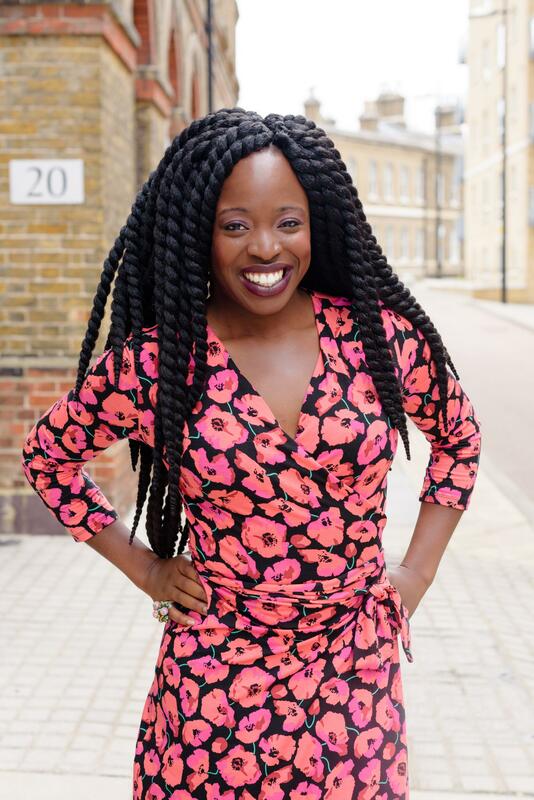 Daphne Kasambala is the Founder and Director of Sapelle, a ladieswear fashion brand with a store in Notting Hill, London and two e-commerce stores http://www.sapelle.com serving women of all backgrounds around the world. Sapelle brings a breath of fresh air to women’s wardrobes, offering everyday style that fuses modern silhouettes with the individuality of African wax print designs and artisan craftsmanship. In this interview we discuss what it takes to run a successful fashion boutique, how to promote and market your fashion business, as well as changing the narrative of doing business as a member of the African Diaspora and Daphne provides some essential advice on perseverance. 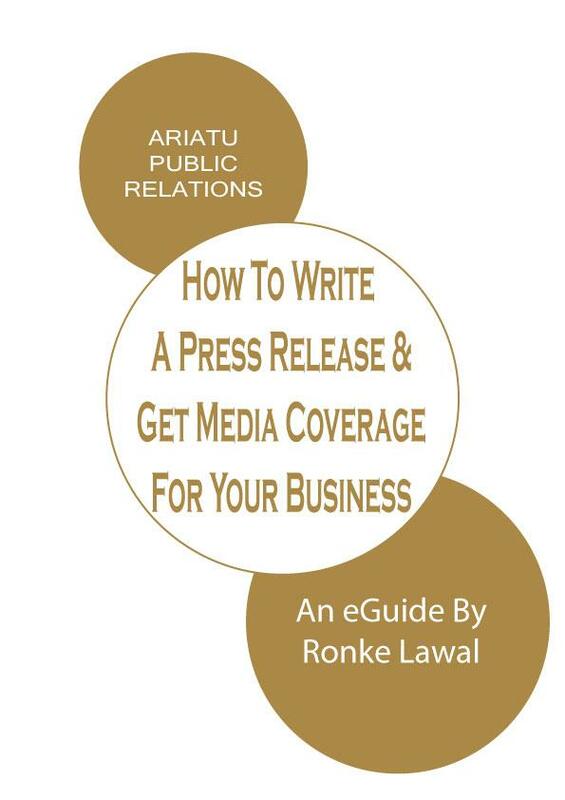 • Public Relations – A strong and sustainable PR strategy which strengthens your brands reputation. 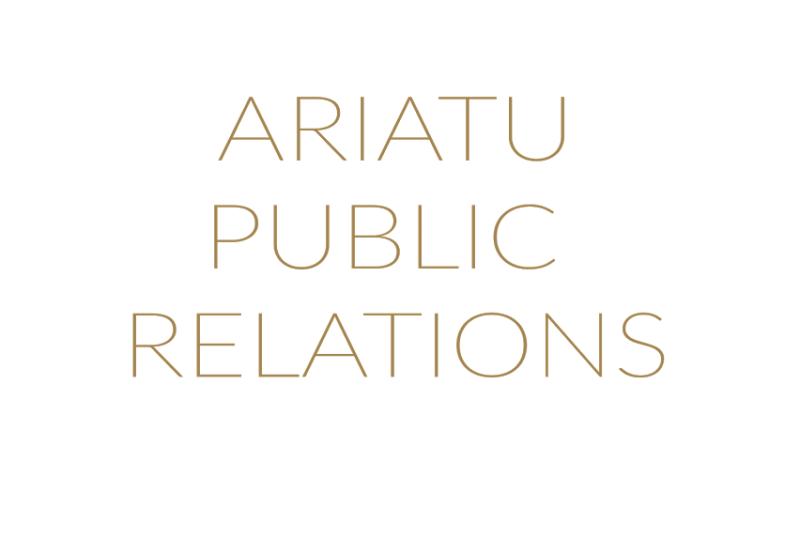 • Brand positioning & marketing – Being in the right places to promote the brand including organising opportunities to promote the brand, fashion shows being the most obvious. • Sales generation & maintenance – Monitoring sales and maintain target driven focus on sales to generate income. • Financial & accounting management – Ensuring that the money in the bank enables business growth and will allow your fashion label to scale up. • Team & individual support & motivation – Fashion is not easy, it is amazing but much like anything in life you need to find the necessary support that will motivate you during your journey to the top! My advice to any small business, not just in fashion, is to aim high but be realistic. A clear business strategy is just as important as a great product or beautiful design. The Business of Fashion is an art in itself; creativity and determination are necessary to drive each and every business forward in order to ensure long-term growth. 5 Reasons Why You Should Be Using Social Media For Your Business!